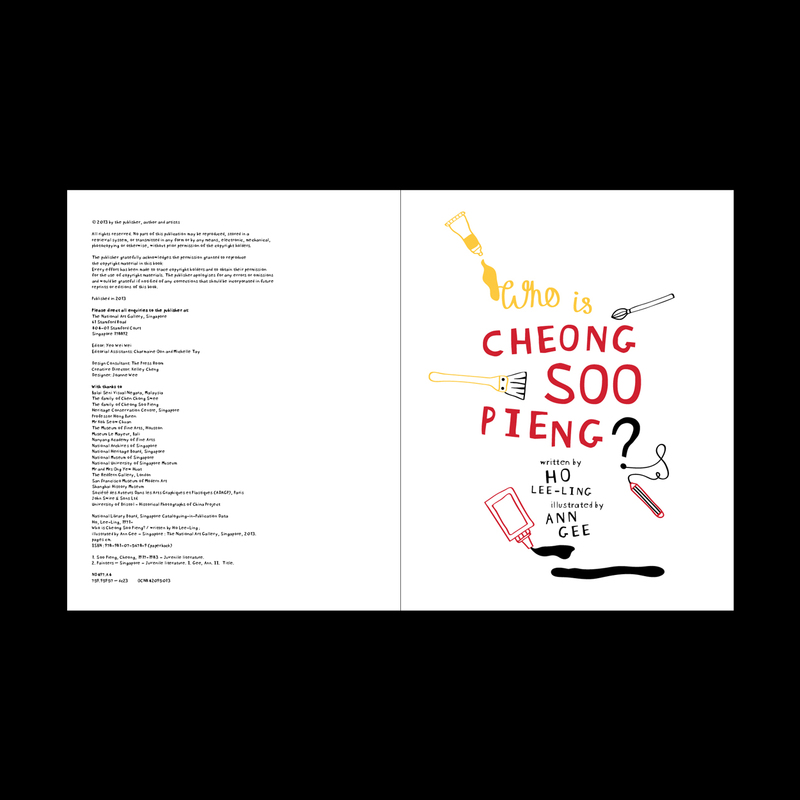 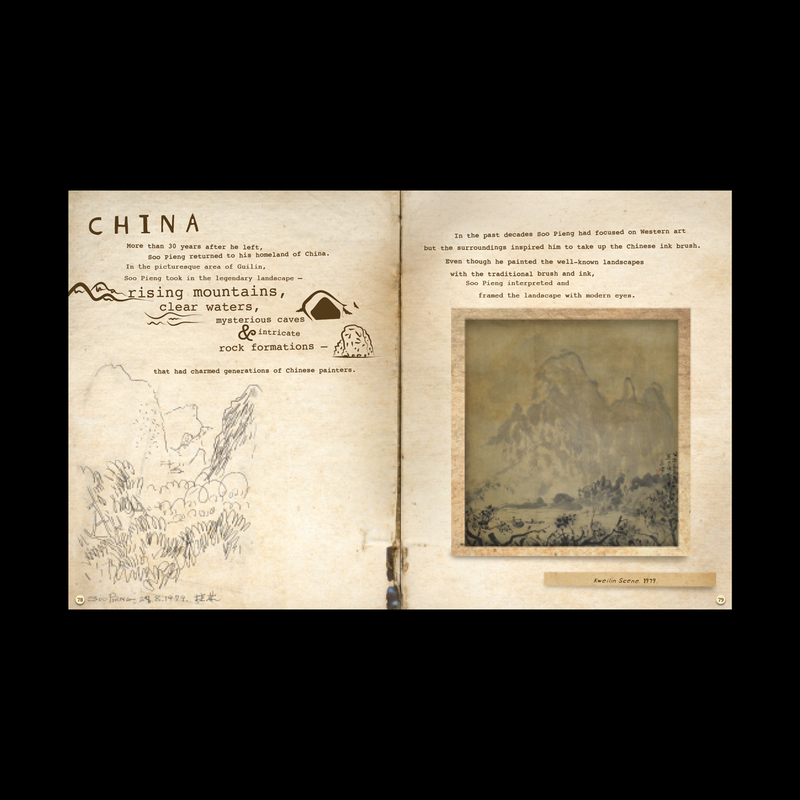 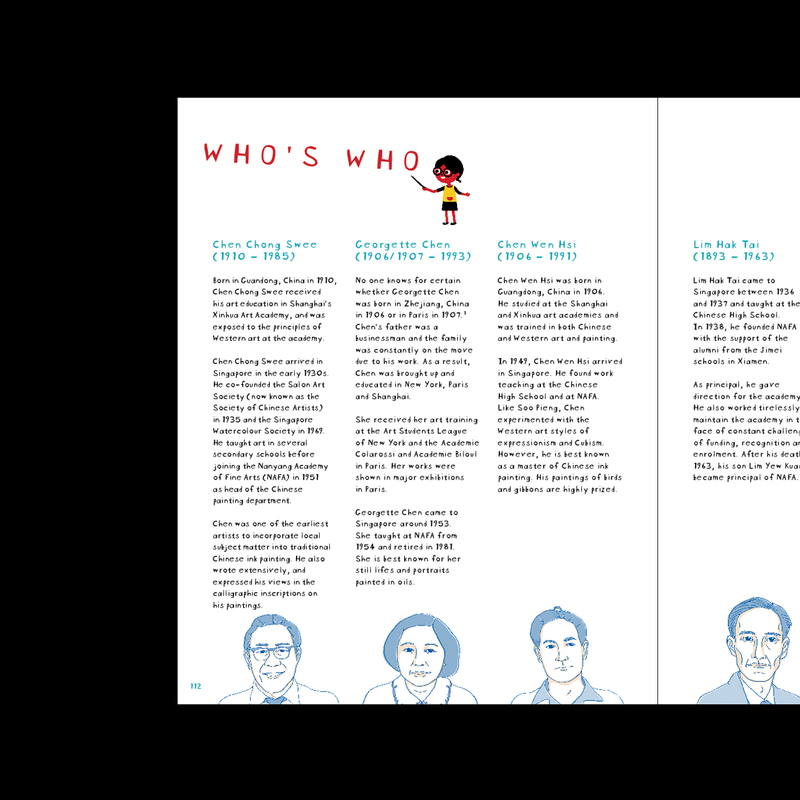 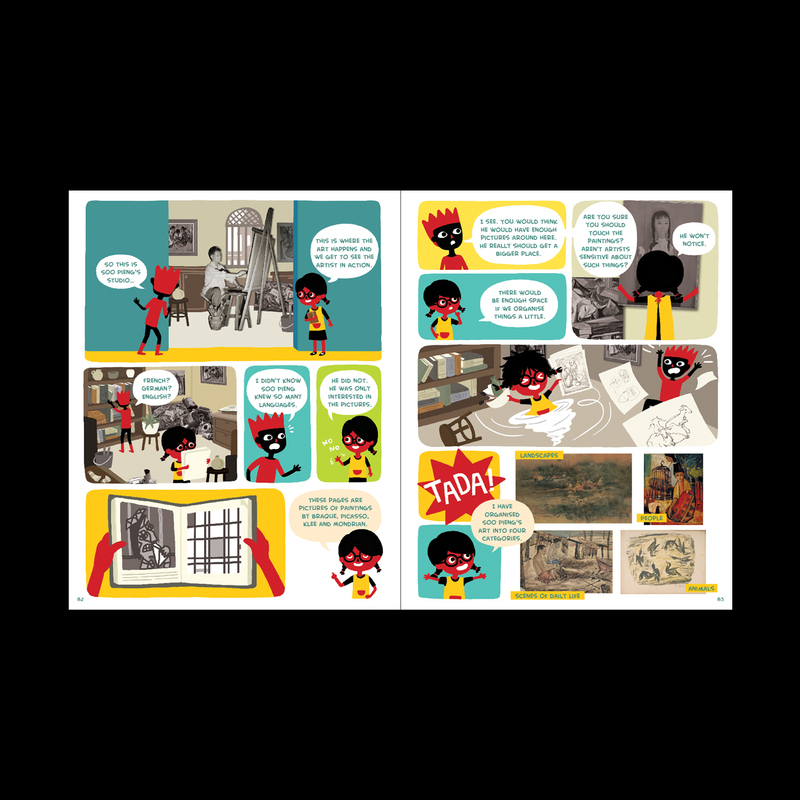 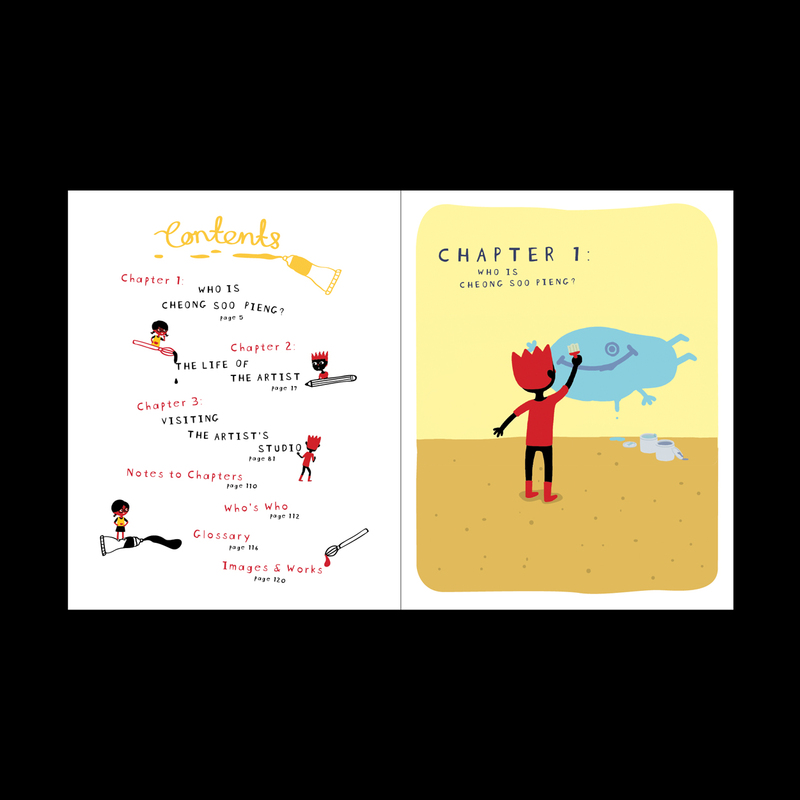 We juggled between childishly fun children books and serious sophistication adult publications to produce a balanced, engaging comic-book styled information book about Cheong Soo Pieng. 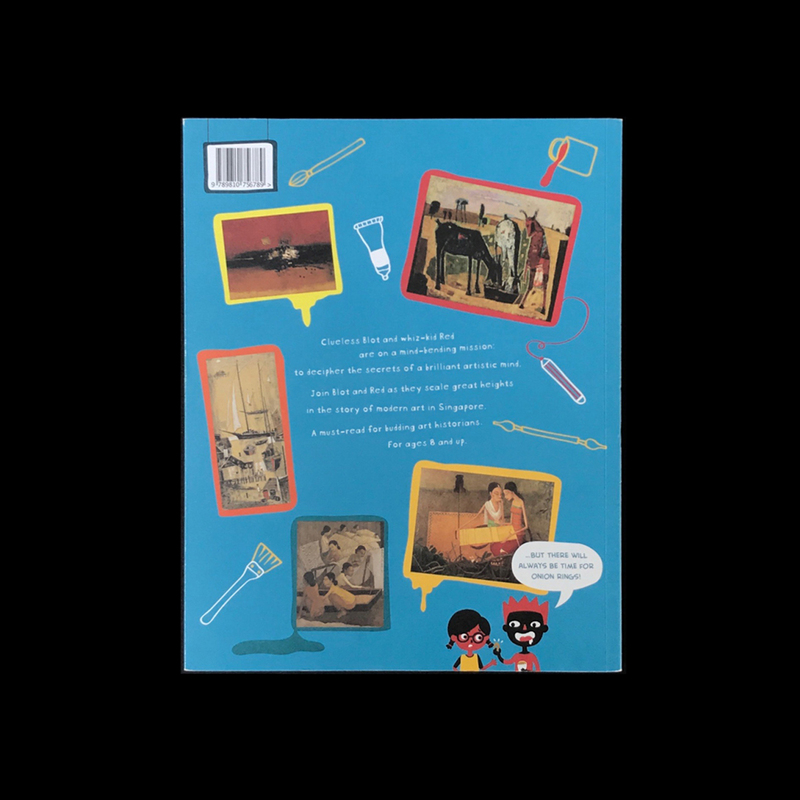 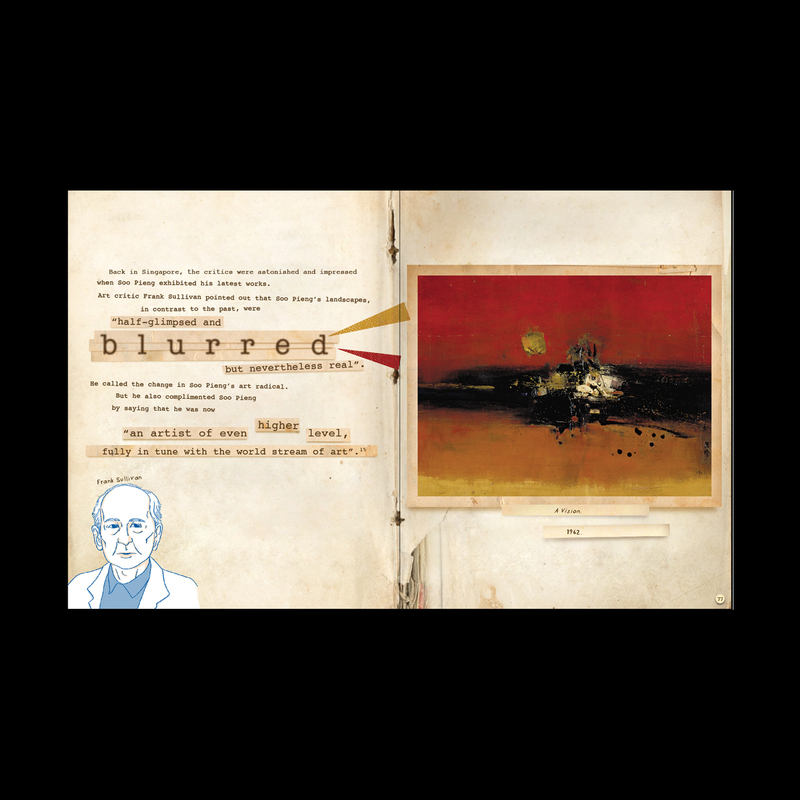 Taking a step back from the largely academic hardcover monographs, this particular book was designed specifically for teenagers in Secondary schools. 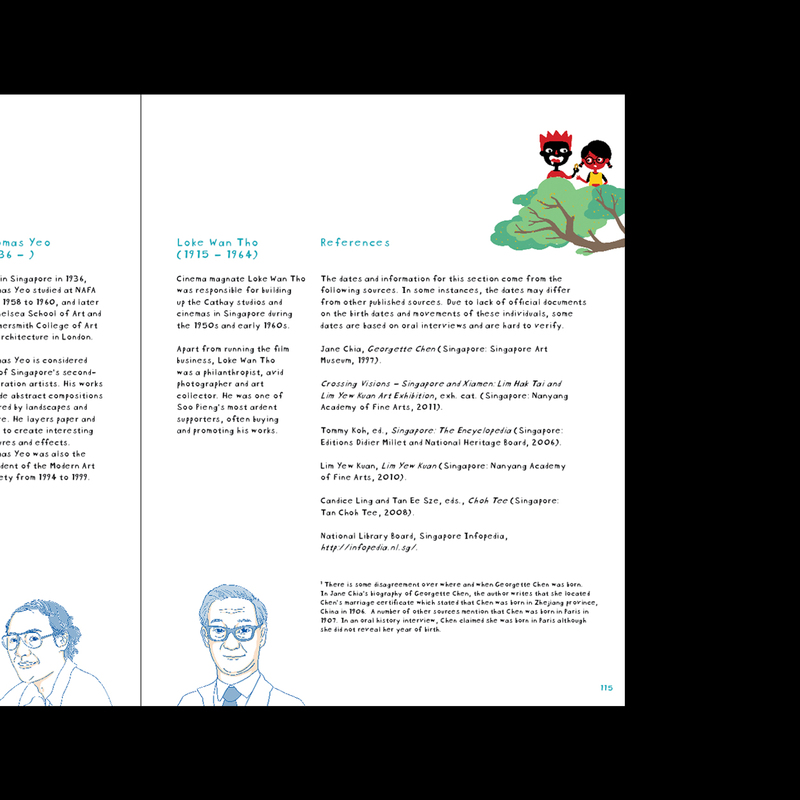 We juggled between childishly fun children books and serious sophistication adult publications to produce a balanced, engaging comic-book styled information book about Cheong Soo Pieng. 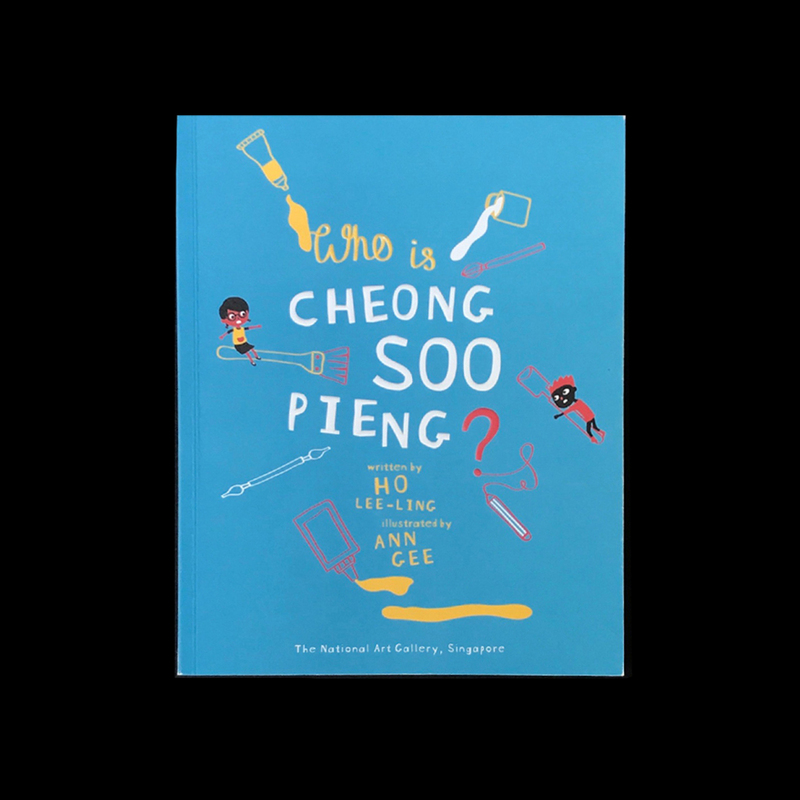 The three-way collaborative effort with illustrator Ann Gee and the National Gallery curators resulted in a perfect mix of informal conversations discussing the life and style of Cheong Soo Pieng and scholarly discussions of his works.